We’ve furnished a special room for those of you who wish to experience Barr in a more private setting, which allows for time and peace to enjoy togetherness with the people in your company. The room will be yours all evening, which allows us to give you an extended version of dining at Barr. 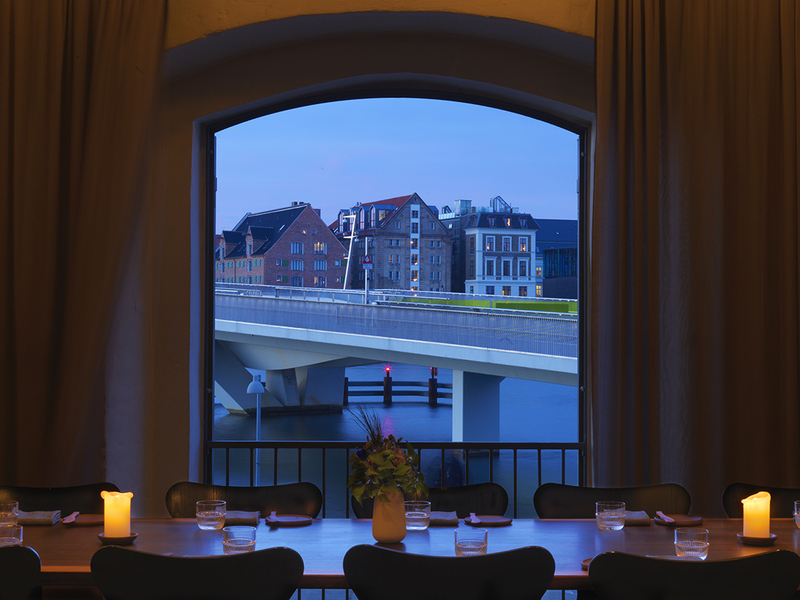 Our PDR is situated on the first floor right above the restaurant – overlooking Copenhagen Harbor and Nyhavn. DKK 1,795 per person. The menu includes aperitif upon arrival, a 6-course menu as well as a beer or wine pairing, still/sparkling water and coffee or tea. The menu reflects the season and is a combination of classics from the Barr kitchen and current dishes from the à la carte menu. Please find an example of the menu below. If you have any special requests for either food or drinks, we will do our best to accommodate these. Changes to the menu may result in an increase of the fixed price. We are looking forward to welcoming you and your guests. filtered still/sparkling water and coffee or tea. 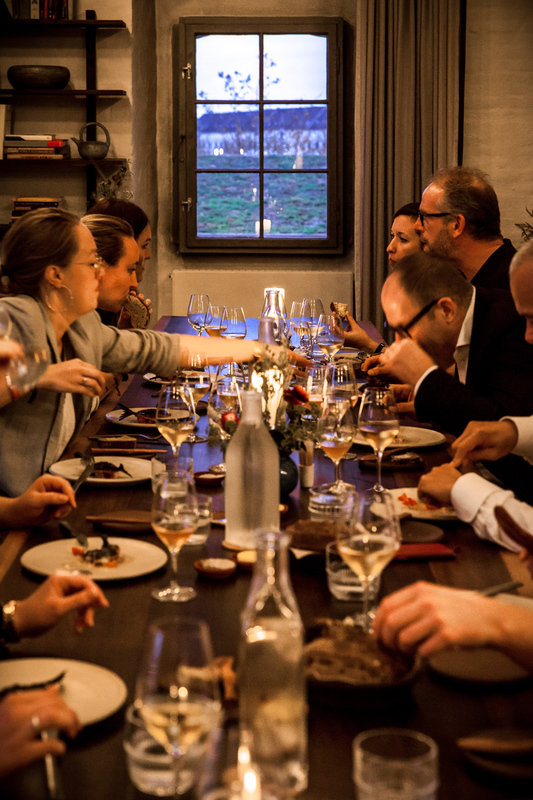 We host all things social in our private dining room and welcome people at all hours of the day. Feel free to get in touch at booking@restaurantbarr.com if you have questions about the possibilities, a specific inquiry, or simply want to book the dining room. 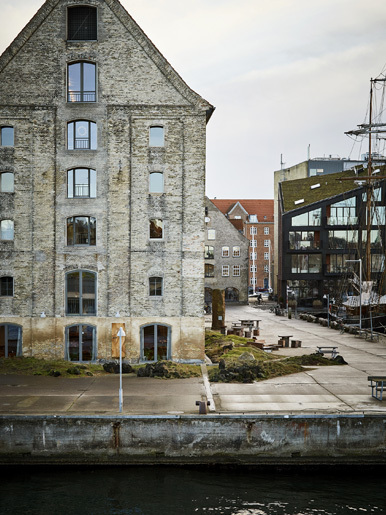 Formerly a whaling warehouse located on the iconic Copenhagen harbor, this 16th century building is now a lively cultural center. Restaurant Barr is situated nearest the harbor, overlooking the water.